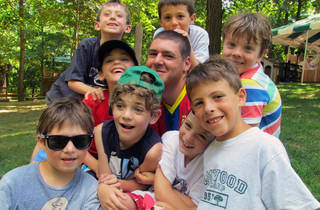 Summer may seem far away, but before you know it, it'll be time for the kids to head back to camp! To find the perfect fit for your tot, head to the Camp Fair Series. 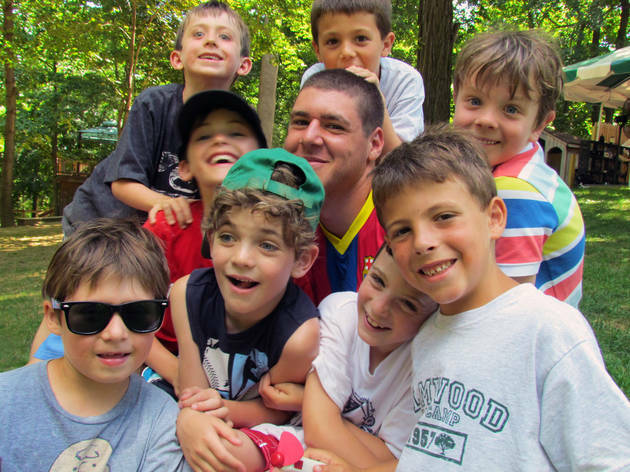 You'll have an opportunity to connect with dozens of camps across New York and New Jersey while making sure you have all the information you need to make this a memorable summer for the little ones. Free. Ages 3 and up.